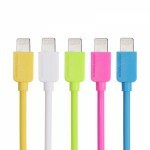 REMAX Fashionable Bright Color 8-Pin Charging Data Sync Cable is made for for Apple devices with 8-pin interface. 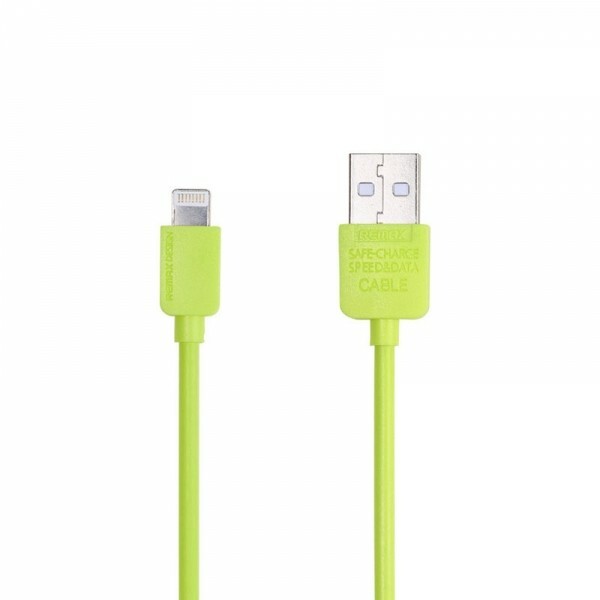 With rich colors for free option, it also makes your private USB cable identifiable. Fresh color smartly breaks understated embellishment, lightening up your life. 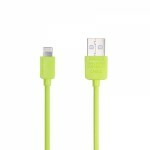 Crafted from good quality TPE material, the USB cable is durable and strong to use for long time. Speed stability is guaranteed. You can replace your worn-out one with this cable, or regard it as a spare. All in all, it is a perfect integration. You wont regret it! 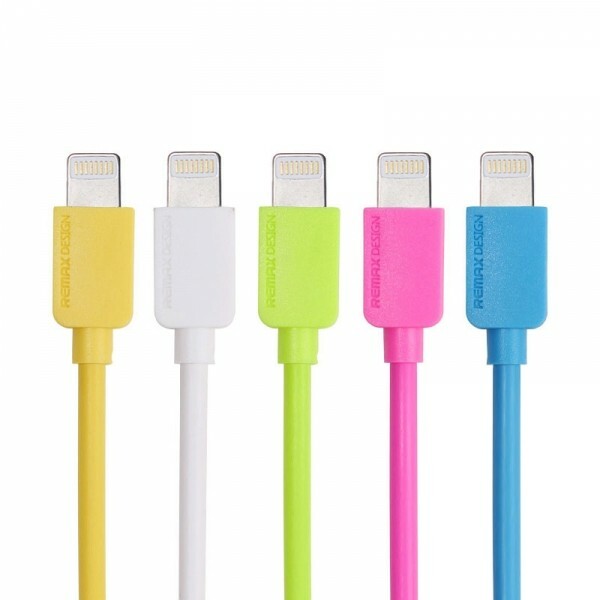 It is compatible for Apple devices with 8-pin port, such as iPhone5/5S/6/6 Plus/6S/6S Plus/7/7 Plus/iPad Mini, iPad Air, iPod, etc.